A day after the UK Home Secretary approved fugitive Indian businessman Vijay Mallya's extradition, the Enforcement Directorate today filed a reply in the PMLA court on SBI's plea to confiscate his properties. Mumbai: A day after the UK Home Secretary approved Indian fugitive liquor baron Vijay Mallya’s extradition; the Enforcement Directorate (ED) today filed a reply in the Prevention of Money Laundering Act (PMLA) court on State Bank of India’s (SBI) plea to confiscate his properties. Under this new development, all interveners have to file a reply on the plea seeking liquidation of Mallya’s shares by March 5. Furtheron, hearing on the matter has been adjourned till March 13. Meanwhile, hours after his extradition to India was approved by the UK Home Secretary, Vijay Mallya on Monday tweeted that he will initiate an appeal process. 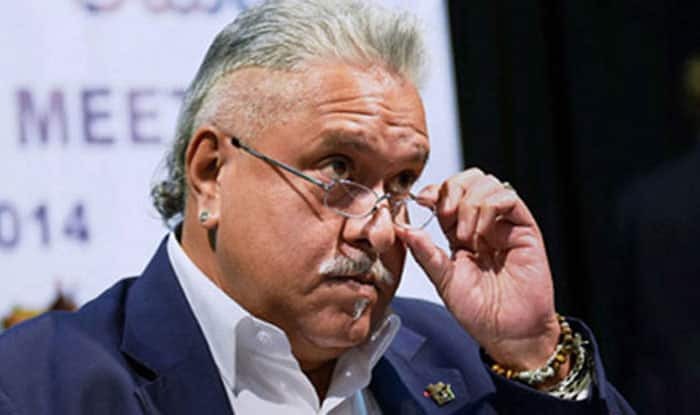 Vijay Mallya is currently on bail on an extradition warrant executed by Scotland Yard in April 2017 after a consortium of 17 banks led by SBI filed a case to recover loans of Rs 9,000 crore from the Kingfisher Airlines boss.